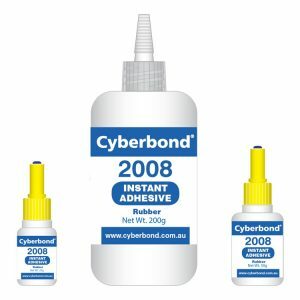 Cyberbond U 3478 is a solvent free, one component, UV-curable adhesive with an anaerobic secondary cure. 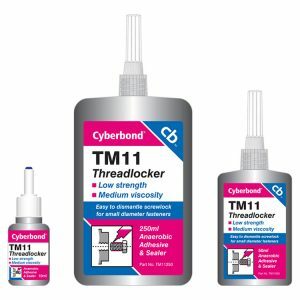 The secondary anaerobic curing system means this product can be used to lock threaded assemblies (eg. nuts, bolts and screws) whilst the product can also be cured on the nut/bolt head by means of UV-light to provide a secure, tamper evident coating.